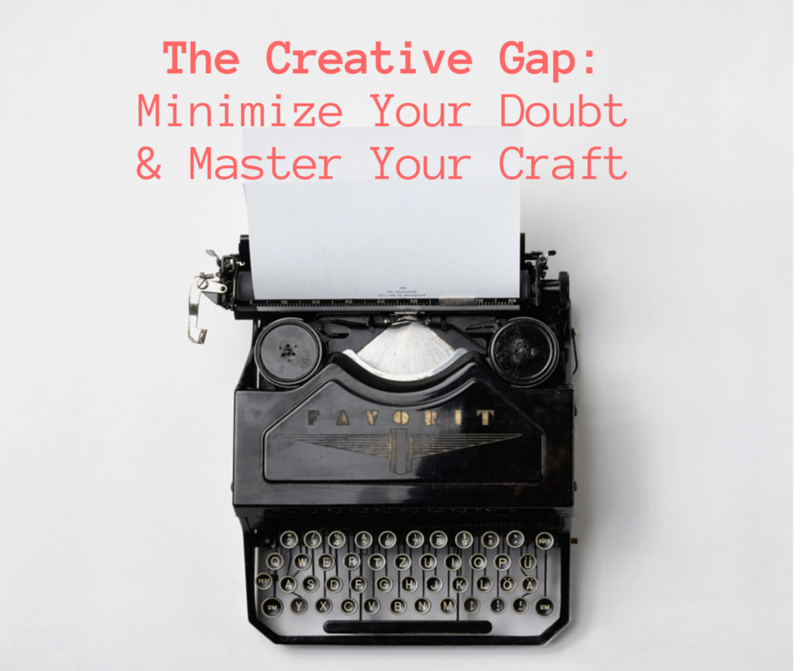 Is the Creative Gap Holding you Back? Master your craft and minimize your doubt with these tips. Guest blogger, Nicole Steiner. High School Junior, five time CCIRA Writing Award recipient, and 2015 Disney Dreamer. Nicole Steiner is a junior at Legend High School in Parker, Colorado. Her dream is to write novels that captivate and inspire her readers. Nicole’s other passions include running, writing songs, singing and playing her guitar. She also enjoys delivering games to those in need through her community service project A Game For You. 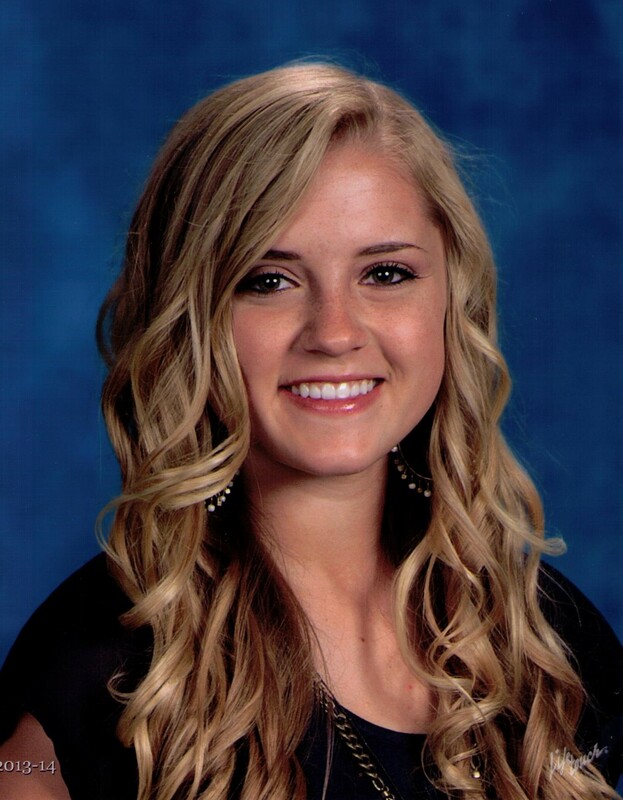 Nicole is the recipient of multiple awards, including five CCIRA Writing Awards, In addition, she received the distinct honor, of joining 100 other teens, chosen from 10,000 applicants to attend the 2015 Disney Dreamer’s Academy mentoring program in Orlando. Nicole came to us as a scholarship applicant (see her video here), and we were so impressed with her, we asked her to be a guest blogger and keep us updated with her successes. Thank you Nicole, for your creative perspective and continue to press on into your craft! What is “the creative gap”? You felt it the moment you looked back on your finished work with disappointment rather than pride. The “gap” is a familiar experience even among the finest creatives. Young musicians, designers, poets, writers, and other artists have all been there time and time again. Although existing in the gap often feels defeating, there is a purpose for this feeling, especially in the early years of your college or professional career. In fact, it just might be the main reason you master your craft one day. Unfortunately, most quit before they get there. Here are few key mindsets and practices for turning the creative gap between your current abilities and desired goals into your friend, rather than your foe. Why do I experience it? He goes on to say that nearly any successful creative he knows has spent years in this phase, and as agonizing as it is, this stage is imperative. Without it, our mediocre work or average output would be satisfying to us. So the next time you aren’t happy with your finished product, don’t sweat it. This is a sign that you have taste and your abilities are growing! What can I do to close the gap? Put yourself on a deadline. Creating constraints for yourself will push you to think outside the box and produce work you normally would not. A deadline will hone your self-discipline and force you to look past the overwhelming nature of what you are trying to accomplish, to simply do it. Invest more time. According to Malcolm Gladwell’sOutliers, developing an expertise takes 10,000 hours of work. Don’t be afraid of what the first few thousand hours of production will look like. Instead, take up your instruments, paintbrushes, and typewriters and practice with tenacity. Write down what you know you need to improve on or go back later to make changes; I stress “later” because it is important at the moment to keep going! Don’t become paralyzed by doubt. Moments of doubt are inevitable. It is normal to doubt your abilities, but don’t let pressure or your expectations keep you dissatisfied with what you can do now. While some parts of the process won’t be your favorite, the entirety of the finished product will make the stress and struggle worthwhile. Invite others into the process. Success requires a combination of skill and networking. Of course, you must work to improve your abilities, but honing your talents with the help of a mentor will help you minimize that gap much more quickly. Reach out to someone who is further along on your desired journey. Ask questions, take notes, and ask them to critique your work. This mentorship may even translate to an important contact for an internship or a career in your desired field in the future. Remember, Michael Jordan was cut from his freshman basketball team; Mozart composed his first symphony when he was eight years old, and it surely couldn’t have been his finest masterpiece! Keep adding to the volume of your works, and your abilities will grow. It won’t always be easy, but with the help of a mentor, 10,000 hours under your belt, and learning to manage your doubts, you could be the next Beethoven, C.S. Lewis, or Vincent Van Gogh! In this stage, it’s important to remember to keep striving after your passion. Learn to be okay with your work not meeting your expectations. Then, learn why you fell short and how you can improve. Slowly but surely, your work will begin to achieve the quality you’ve always craved.